PoBoy Pea Sheller Is Coming! I’m so excited about the PoBoy Pea Sheller! I can hardly stand it. You can put in an order at PeaSheller.NET. 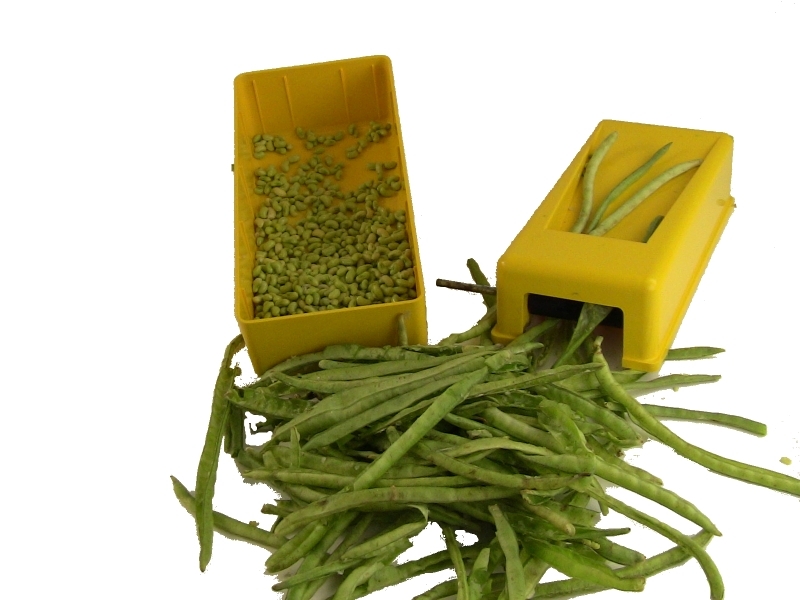 The “Gripit & Ripit” advanced roller technology means the hull gets torn down the seam and the peas and beans fall gently into the container. No mashing! Another thing I’m impressed with is the plastic covering over the rollers. Extremely safe and cannot be easily hampered.